The evenings are brighter, the temperature is getting higher so no better time to unleash our latest beer into the wild just in time for summer! 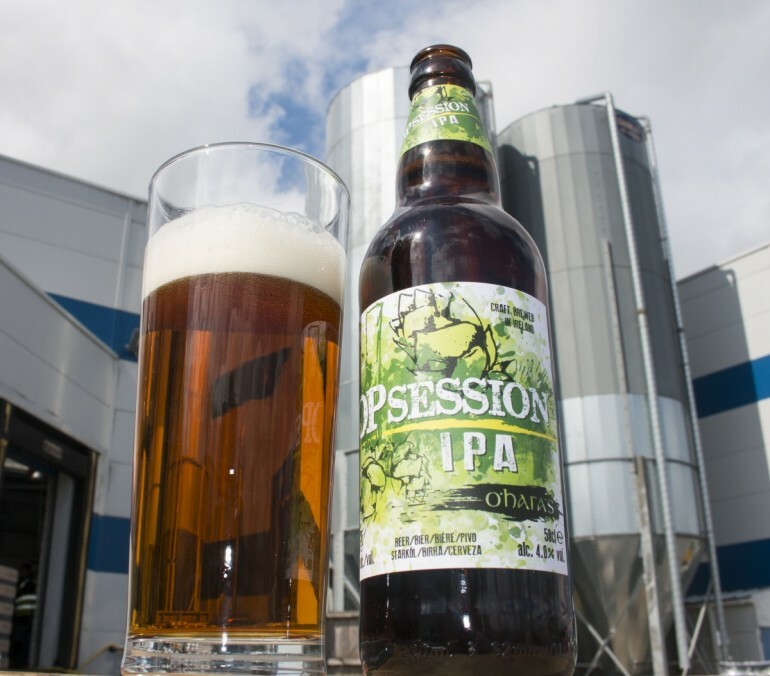 ‘Opsession IPA is a sessionable IPA, created to be light and refreshing whilst keeping all the flavour profile that we love and expect from an IPA. 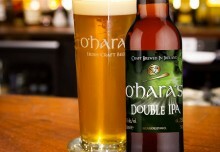 US Citrus hops impart tropical and citrus fruit notes and flavours. The generous hop additions perfectly play off a crisp malt backbone, resulting in a sessionable beer that’s still bold enough to satisfy any hop lover’s taste buds. Fruit and piney hops present on the nose, this gives way to an intense hop aroma drawing in the senses. 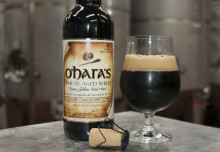 The light malt background provides a warming balance. A crisp biscuit malt flavour provides a good base for US Citrus hops, which come through rather dry. The body is medium with a hoppy character that lasts due to the dry-hopping and leads the way to refreshing citrus flavours. This light bodied beer is the perfect accompaniment for appetizers, so great to start a dinner party with before graduating to heavier brews. ‘Opsession is also great to match with light chicken or fish dishes, and mild Indian curries. 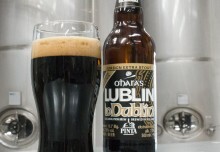 This refreshing IPA works well with smoked cheddars and mild blue cheeses. 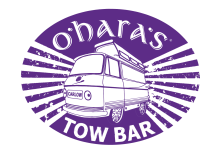 O’Hara’s ‘Opsession will be available in select bars, independent off-licences and retailers.